What are the best places for fishing in the world? What kind of fish can you catch here? Let’s find out together in this article. It is one of the best places for fishing in the world, where fishing can bring you the most significant types of fish. There are many islands in the Bahamas; local water has a lot of big fish, marlin, sailfish, tuna. Every year there is a competition in sports fishing. To show their skill, the best fisher from around the world come here. Every year one of them sets a new world record. Abacos islands – is one of the luckiest places for good fishing. People come here to realise the goal in catching the biggest fish. Every summer they have favourite fishing tournaments. 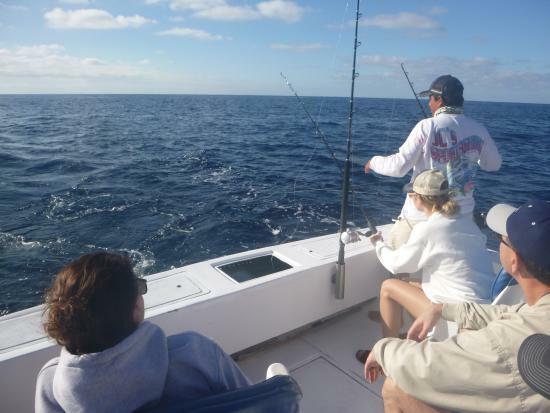 To catch a big fish in the Bahamas, you need a yacht, in which you can put a charter and do deepwater fishing. Besides this cruise will show you many beautiful places. Near one of the deserted island, you can go scuba-diving with floating pigs. This direction of water fishing is best in the world because it will be satisfying for everyone. 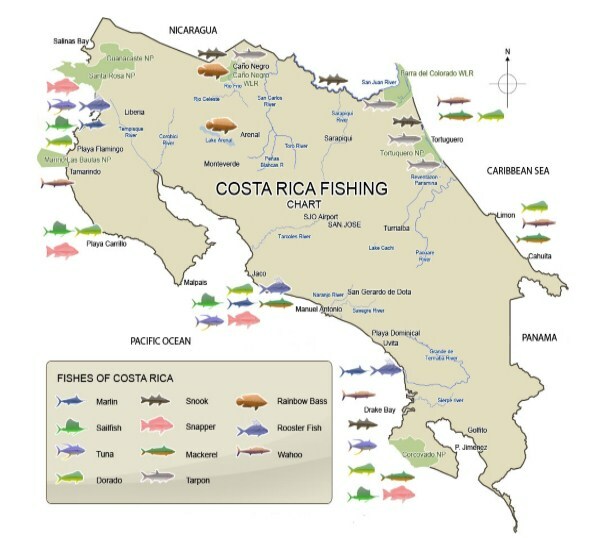 Local waters of Costa-Rica – is a perfect spot for sports fishing. Different areas of the coast have much different fish. On the beach of the Pacific ocean you have a chance to catch ocean perch, tuna, marlin, and in waters of the Carribean, you can find many types of big fish – silverfish and snook. You can use a personal yacht or rent it. When you come to this place, don’t miss the chance of participation in fascinating sea fishing, when you can catch a lot of exotic fish. Also, you can participate in a fishing championship, which became popular in Costa-Rica. It’s amble place for marlin fishing. Lower California in Mexico – is a sea capital of the world. 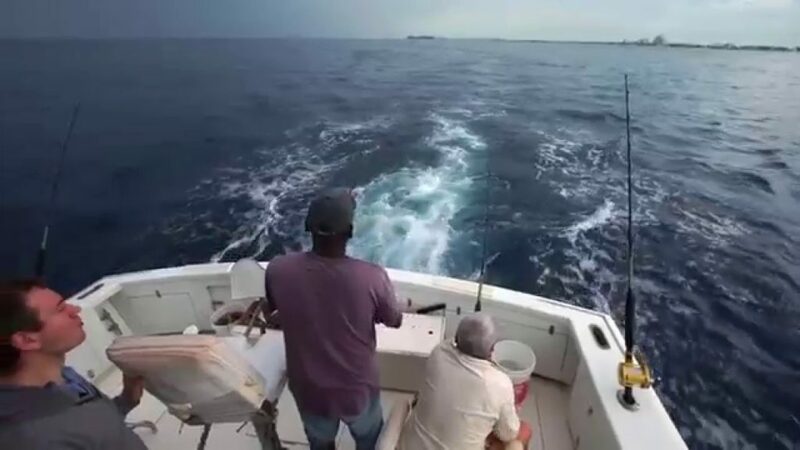 They have a rule that every fish you catch here should be released back into the ocean, that way the population of marlins is safe and increasing. Be sure to take care of your gear. 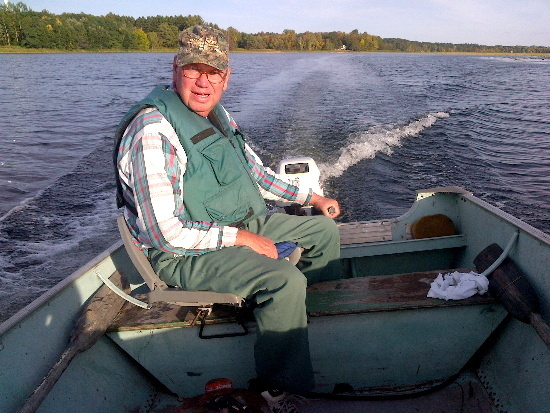 Fishing here is a thing during all year, but the best time – is from the May to December. Mexico is still not the best option for superyachts. 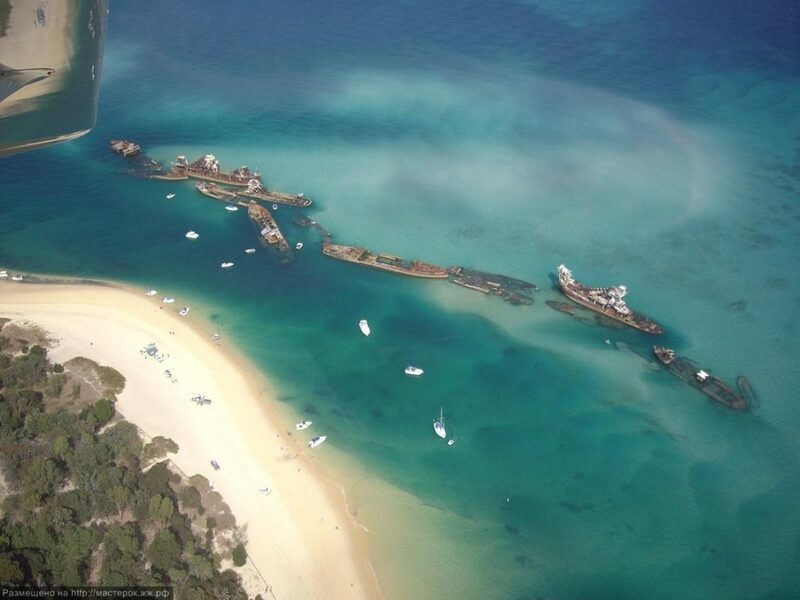 But the coastline is expanding on more than 10 thousands km, and that can be attractive to the yacht owners. This island is located in the heart of the Mediterranean. Here fishers can expect captivating sea fishing. Near the whole coast, you can see villages of fishers, which go in the open sea to catch fish. Their standard catch is – tuna and swordfish. The island is also famous for its captivating underwater fishing. In the Carribean pool, it is the best place for fishing. Waters of the Carribean sea, surrounding the volcano island Saint Lucia, counts as the deepest. And that means that underwater fishing can be done in several kilometres from the coast. 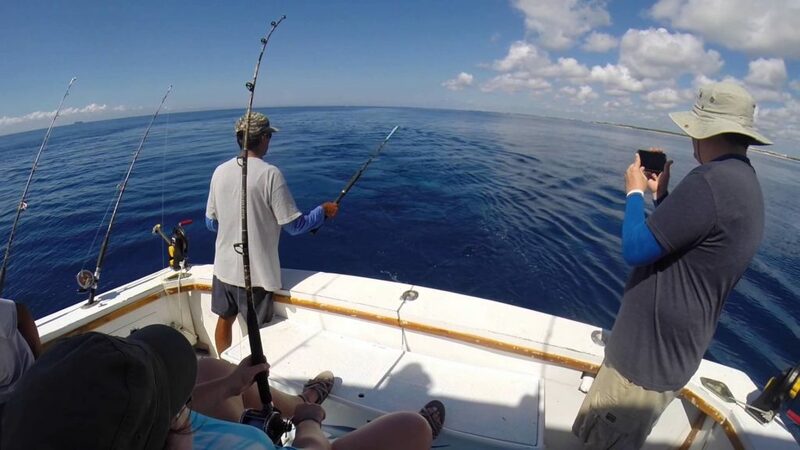 Every year there is a sports fishing competition and the worldwide tournaments in marlin catch. Whoever you are, newbie or a pro, you will definitely gain a lot of unforgettable emotions, if you take part in the underwater fishing from the yacht. This one of the best places for fishing in the world is called the anglers Tahiti. 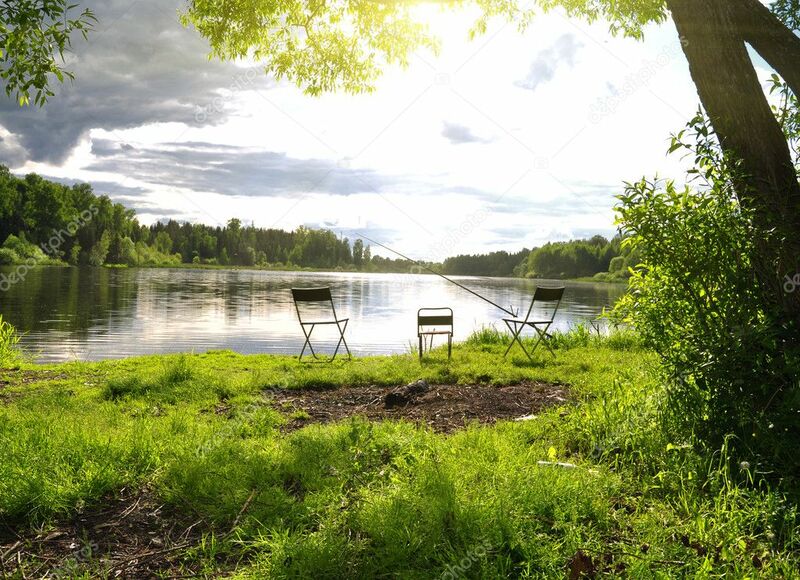 If you want to visit it, don’t forget to tell the whole world about it, you can just put a sign on the door of your apartment “Fishing in Sarteland”. It is a beautiful wild place. If you put a tent between lakes and hills, you can forget about civilisation. This places won’t leave anyone disappointed. Living in a tent, sleep in a bag, food – caught salmon, what more do you need for a good rest? Have a desire to experience a real Irish atmosphere? You definitely should visit the Oterarde village at the end of the spring. In that time on the west coast of the town, a festival “Week of the scoundrel” is going on. 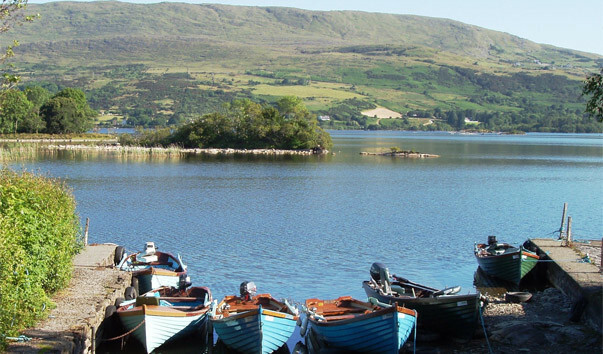 In May you can catch not only the salmon but other fish in the beautiful Loch Corrib lake. On the celebration of the “Week of the scoundrel” fisher from the area gather. They catch salmon, using the dapping, and having fun. This method means that anglers put a real mayfly, which the set on the water. By doing that they seduce the hungry fish with the bait. Many years local students skipped class, to catch and sell fish. Local laws had to decide official stop of the every year fest. Are this places you can walk slowly around the beach with the rod? Looking at the side of the horizon, you can see the backs of the whales, and also the flashing silhouettes of the kangaroo. In Australia, every lover of fishing has a chance to catch a shark. Does the wind directions affect carp fishing?